July 3, 2017 — The Hebrew University of Jerusalem is pleased to announce that its Board of Governors, headed by its Chairman Mr. Michael Federmann, has elected Professor Asher Cohen as the next President of the Hebrew University. Professor Cohen will succeed Professor Menahem Ben-Sasson, who led the University for the last eight years. He will begin serving as President on September 1, 2017. Professor Cohen was elected President after serving for five years as Rector of the University. As Rector, Professor Cohen led many important initiatives. Among these are recruiting top researchers from Israel and abroad, opening new and innovative academic programs, refreshing the university’s curricula, and developing in-depth processes for continually improving the education of university students, in cooperation with the Student Union. After graduating from the Hebrew University with a B.A. in Economics and an M.A. in Psychology, Professor Cohen completed his doctoral and post-doctoral studies at the University of Oregon in the United States. He served as a senior lecturer at Indiana University before returning in the early 1990s to the Hebrew University’s Department of Psychology, in the Faculty of Social Sciences. From 2008 to 2012, he served as the head of the Department of Psychology, after which he was appointed Rector, a position he currently holds. Professor Cohen’s research in the cognitive sciences focuses on the relationship between the human perception system and human response mechanisms in situations that require very fast motor responses. In the framework of his research, Professor Cohen developed a theoretical model that successfully predicts the situations in which performing two tasks simultaneously will lead to a decline in abilities. 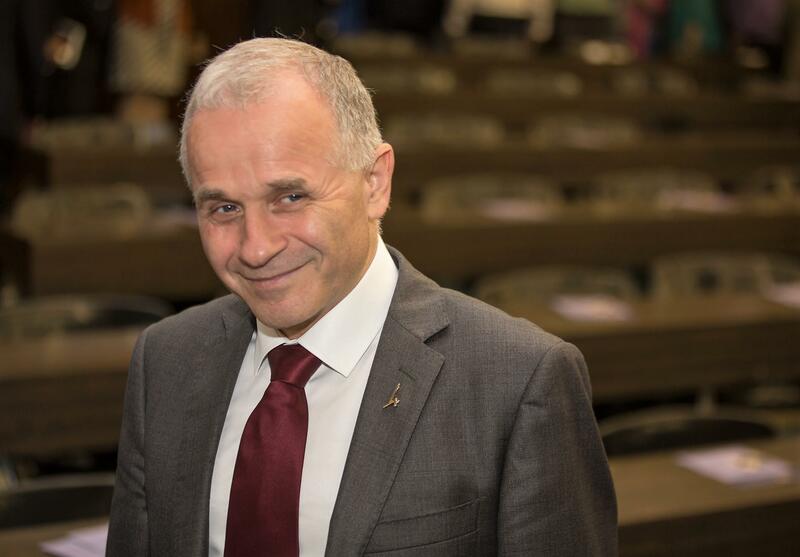 At the request of incoming President Professor Asher Cohen and Chairman of the Board of Governors Mr. Michael Federmann, the Board of Governors appointed outgoing President Professor Ben-Sasson as Chancellor of the Hebrew University. As Chancellor, he will undertake a variety of tasks which will be assigned to him from time to time by the President, particularly in the area of relations with donors, key supporters, and government officials in Israel and around the world, to advance the University’s development plans.